Messier 76 is one out of four planetary nebulae in Messier catalogue. It is one of the dimmest objects in this catalogue. 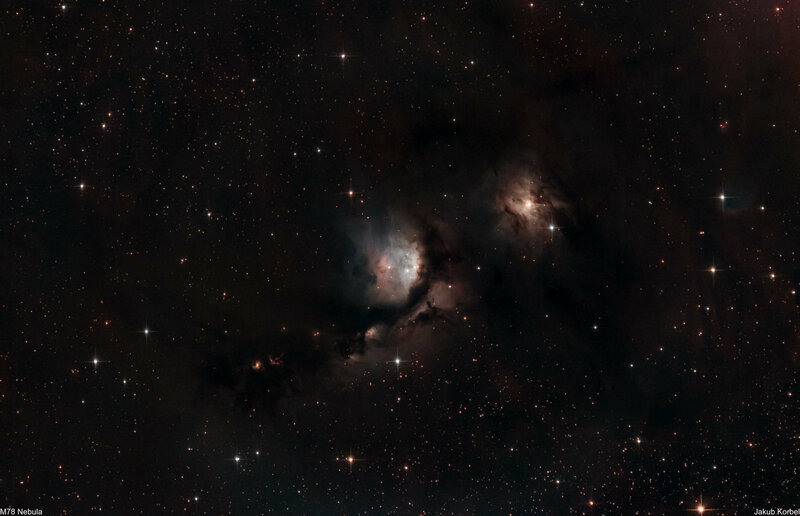 The nebula is located in constellation Perseus and it is 2500 light-years away from Earth. M76 was discovered by Pierre Méchain in 1780 and in the same year was catalogued by Charles Messier. The picture is a stack of 58 pictures, each 180s, which means nearly 3 hours of the integration time. However, the conditions were far from optimal, because the Moon was in first quarter and illuminating the skies. 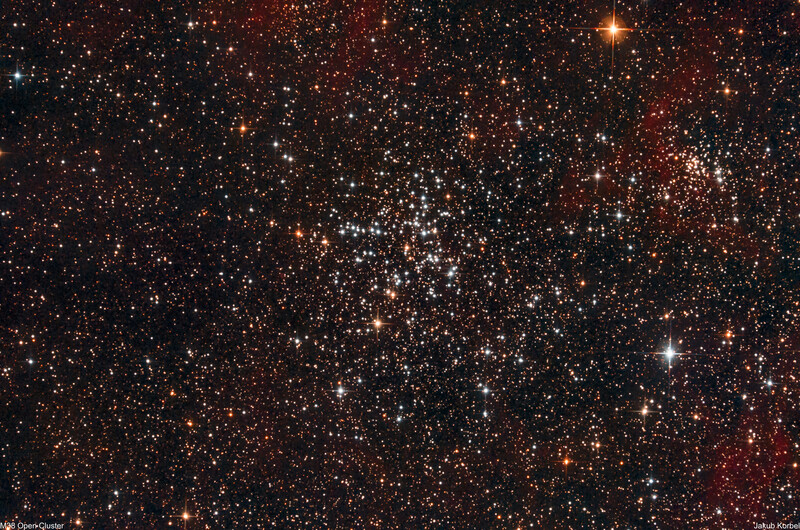 Messier 37 is the largest and the brightest open cluster in constellation Auriga. Visually, it has two deep space neighboring open clusters M36 and M38. The cluster was discovered by Giovani Battista Hodierna in 1654 and catalogued by Charles Messier in 1764. 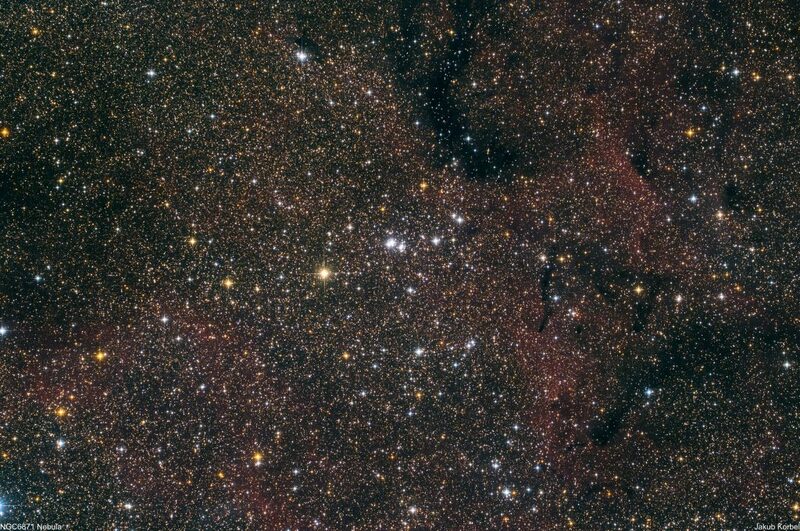 The cluster contains a lot of red giant stars and it is approximately 4500 light-year away from Earth. 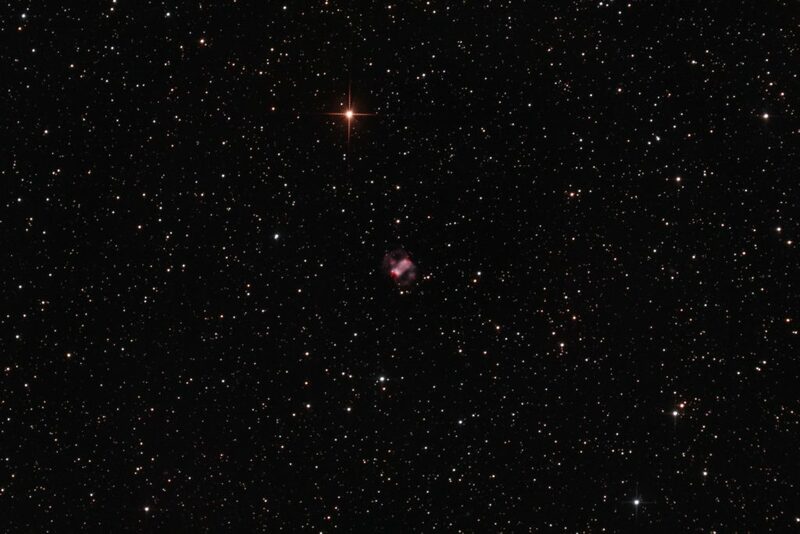 This is the second deep space object, which I captured in a single night. The clouds rolled in, therefore I was able to capture only 30 pictures, 60 second each. 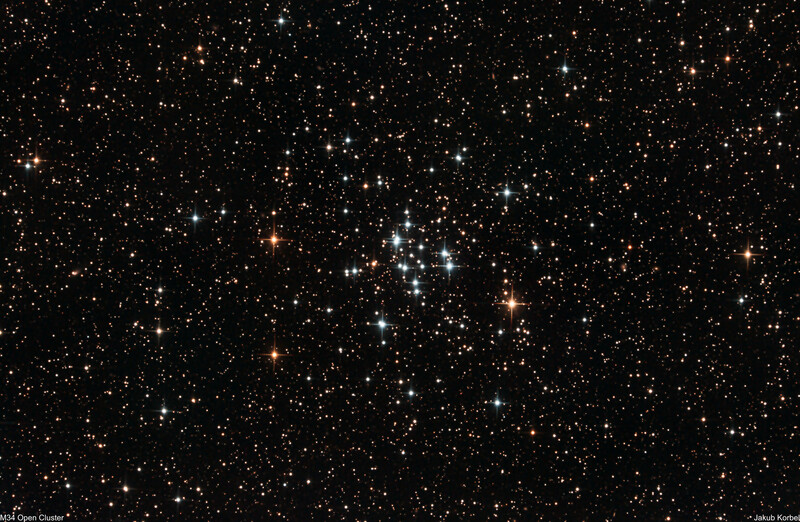 Messier 36 is an open cluster located in constellation Auriga, not far from the bright star Capella. 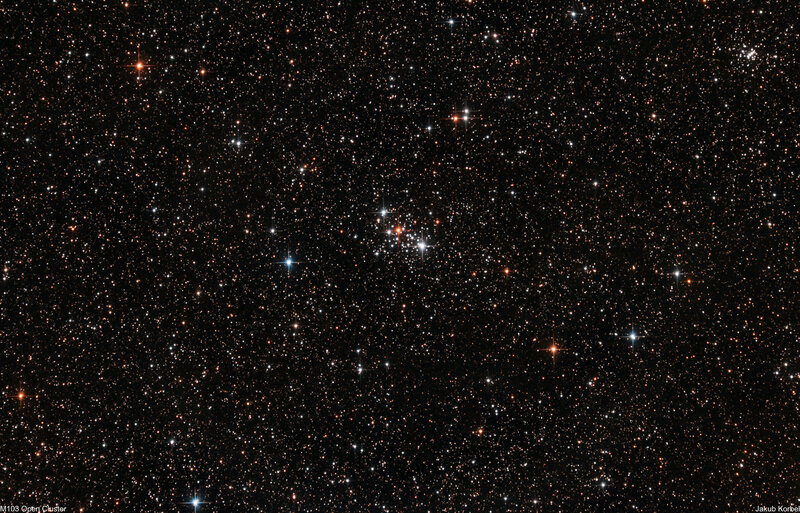 The cluster is approximately 4000 light-years from Earth and it has diameter 14 light-years. 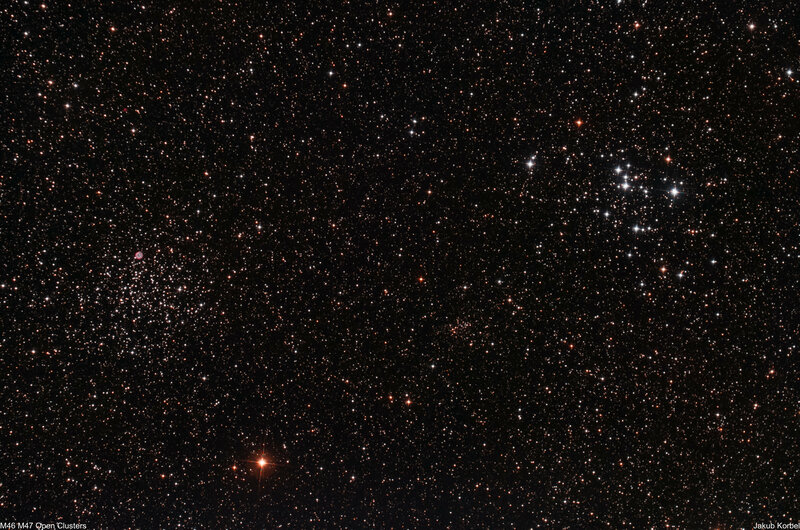 There are another two open clusters in the vicinity. 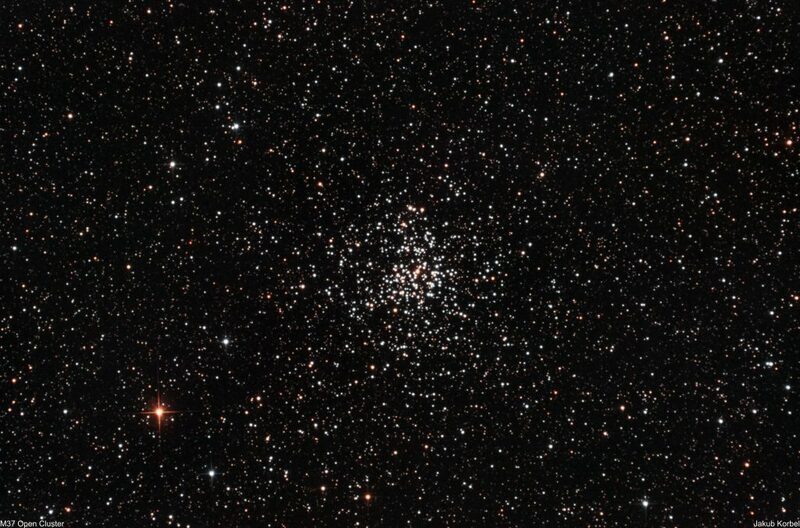 Specifically it is M38 (north-west) and M37 (south-east). The picture is a stack of 50 images, each has 60 s exposure time, which means less than hour of the integration time. 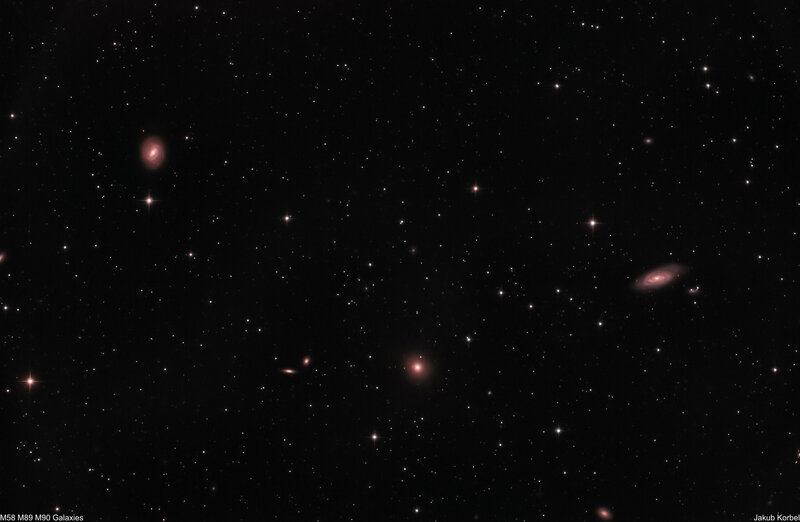 Another Messier object was captures. I hope, I will finish the whole Messier catalogue this year. 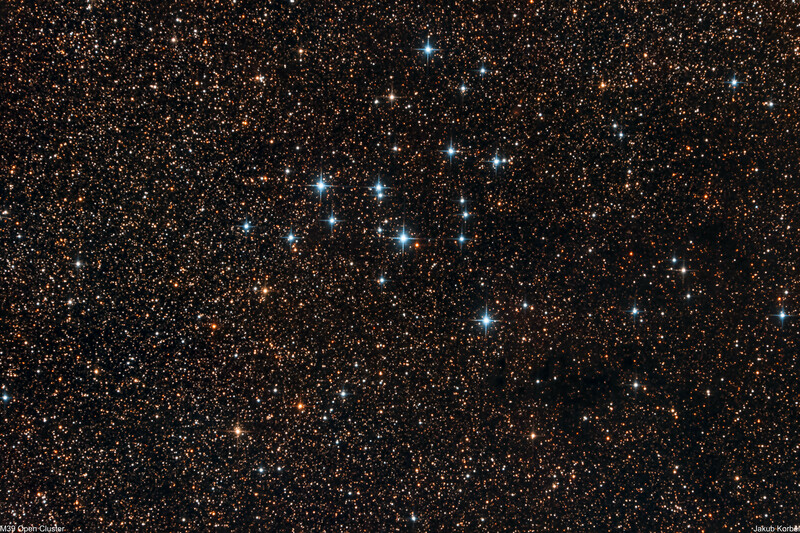 Messier 103 is an open cluster located in constellation Cassiopeia. 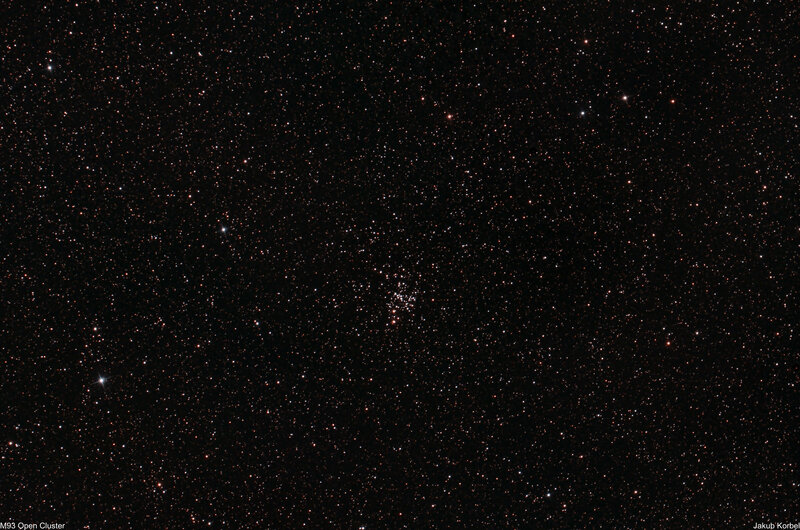 With its distance 8500 light-year from Earth, this cluster is one of the most distant clusters from Messier’s catalogue. The picture is a stack of 56 pictures, each 2 minutes long, i.e. nearly two hours of integration time. 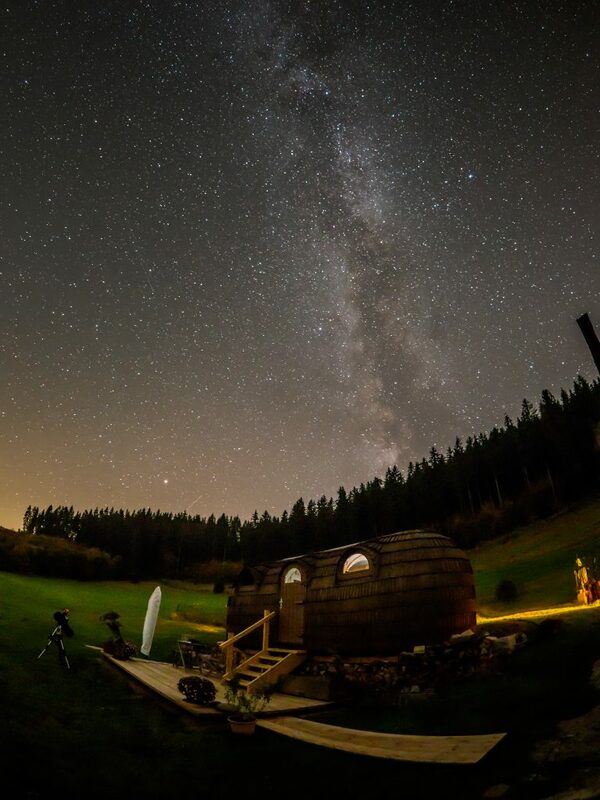 December is a month, which is rich with deep space objects, but it’s also rich with clouds. In whole December I got only single opportunity to take my telescope outside, therefore this is not the only deep space object, which I captured this night. 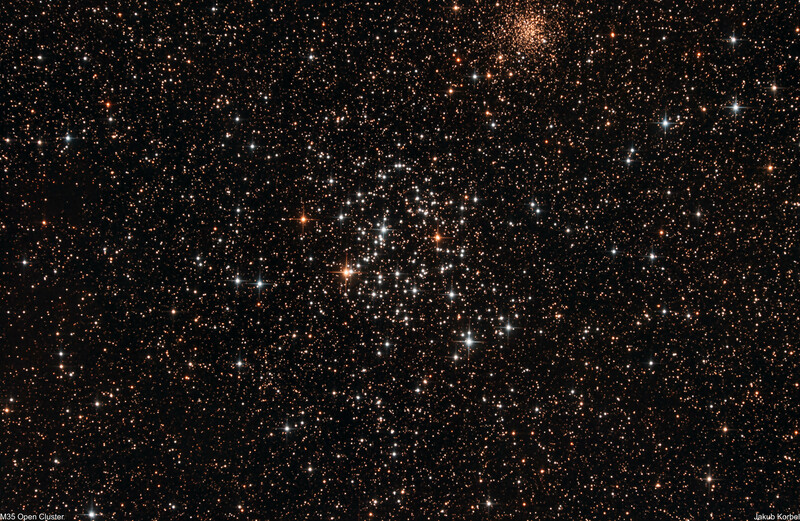 Messier 38 is an open cluster located in constellation Auriga. It has diameter 25 light-years and it’s approximately 3500 light-year away from Earth. 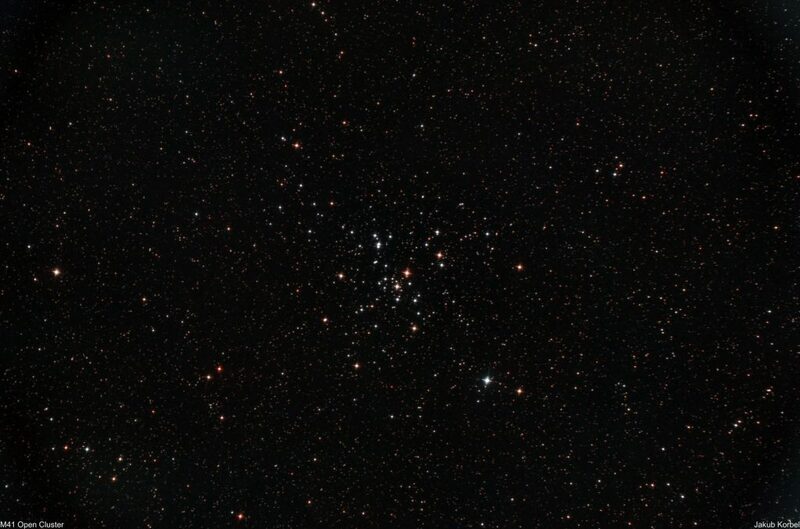 I managed to capture two open clusters this night already (M39 and M34) and there is still one to go (M35). Therefore I didn’t dedicate a lot of time on M38 – this means that the picture is an integration of one hour of exposure time. Messier 2 is a globular cluster located in constellation Aquarius and it’s approximately 37’000 light-year away from Earth. It’s one of the biggest known globular cluster, because it contains approximately 150 000 stars and it has 175 light-years in diameter. 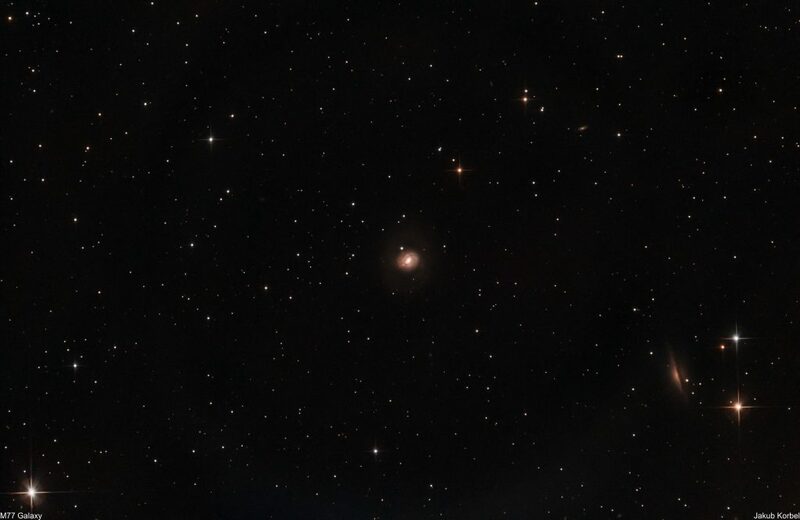 After Crab Nebula M1, this cluster is the second object of Messier’s catalogue of deep space objects. 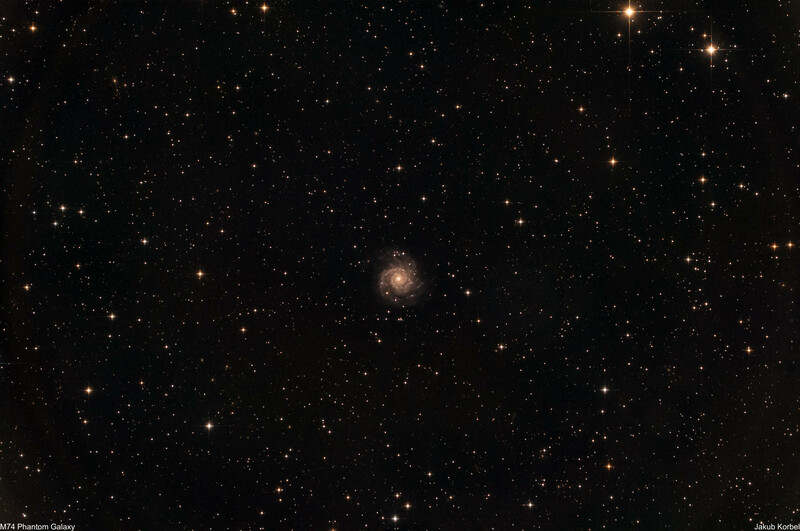 This picture was the second captured object (after M71) during one night and it’s an integration of 3 hours of exposure. Messier 71 is a globular cluster located in constellation Sagitta. 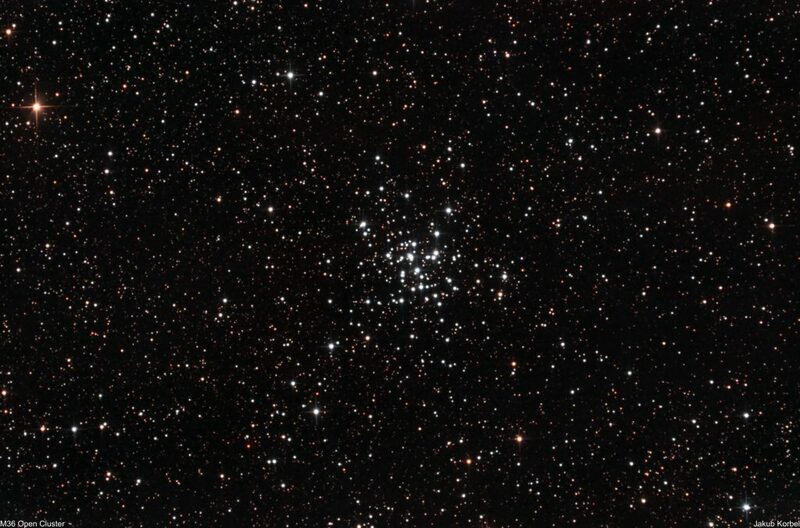 The cluster is located approximately 12 – 13 thousand light-years from earth. 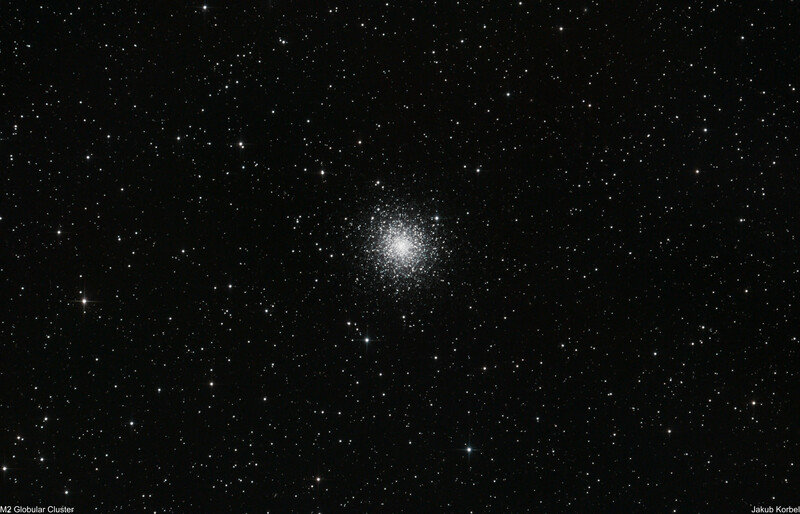 The classification of M71 as a globular cluster was questionable for a long time, because it lacks central star concentration and therefore it was considered as an open cluster. 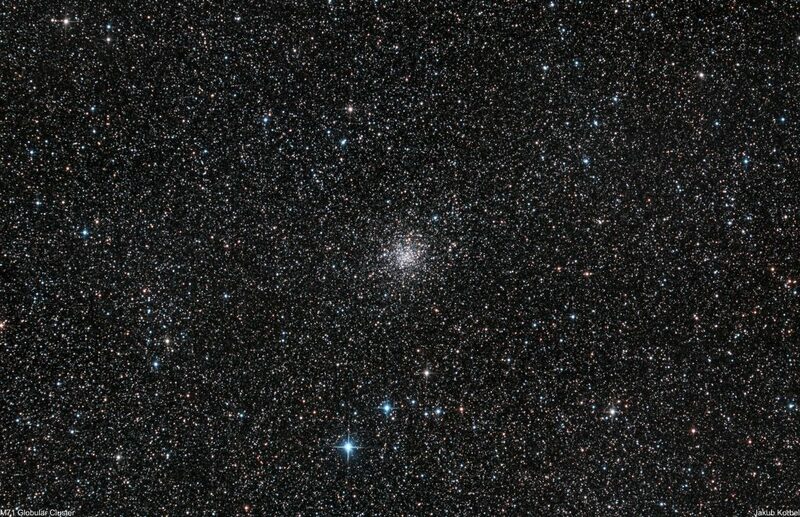 The diameter of this cluster is only 27 light-years, which is very low value for globular cluster. Well I am back in light pollute sub-urban area. 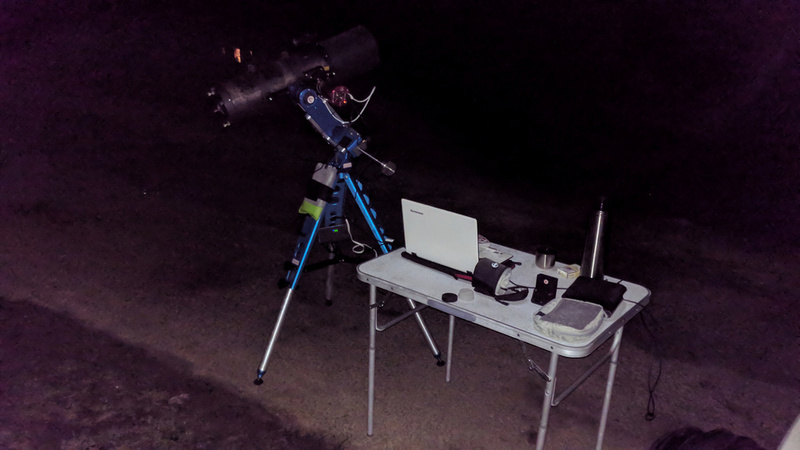 I can use bigger and heavier telescope, but I am missing dark skies of Milos. 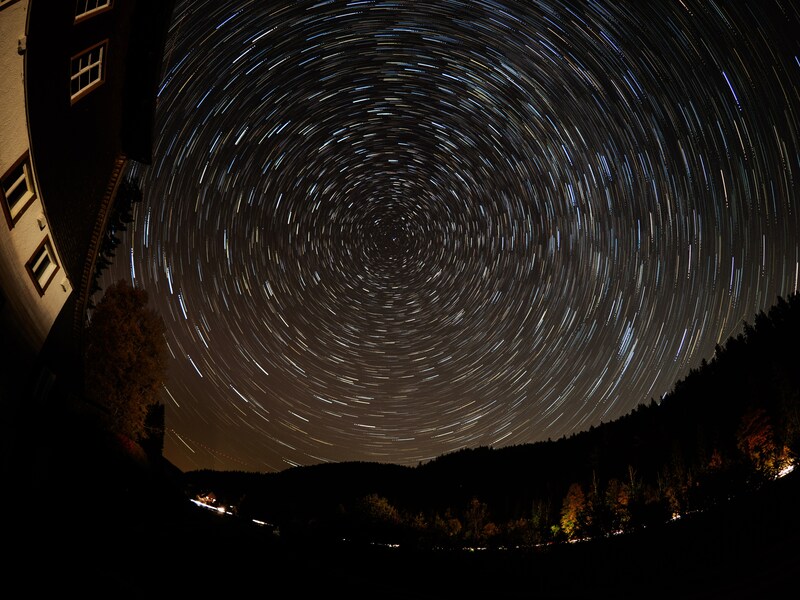 The picture is an integration of 38 pictures, with exposure time 3 minutes. Total exposure time was approximately 2 hours. 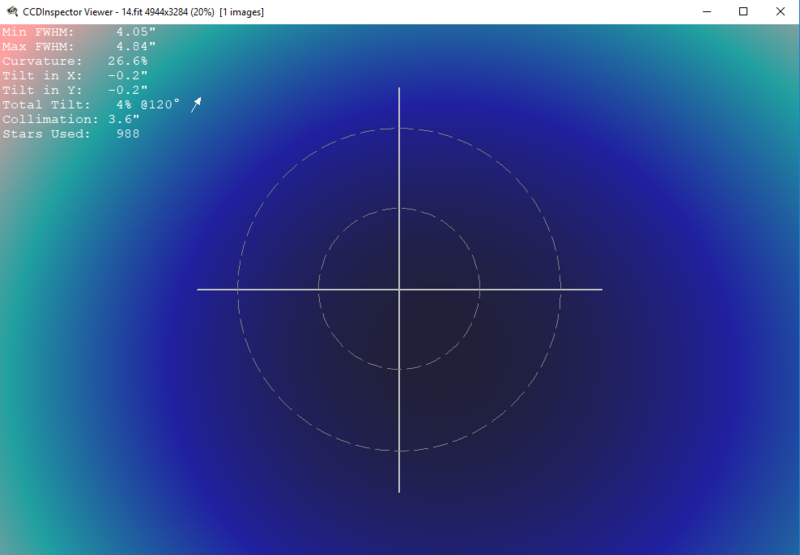 I managed to test new TS-Optics 2″ 3-element MaxField Newtonian Coma Corrector, which should be 2” version of Wynne corrector. It should have significant advantage compared all 2” coma correctors on the market: it reduces focal length by 5%, should correct full frame CCD (we will see about that) and it should have very low vignetting. I will have to extend my World Wide Coma Correction exercise.